The Multicultural Communities Council of South Australia would like to join the rest of the Australian multicultural community in welcoming Australia’s new Race Discrimination Commissioner Mr Chin Leong Tan. The Chairperson of MCCSA, Miriam Cocking said that Mr Tan’s long standing role in Australia’s multicultural sector and his law background will guide him in tackling some of the racial difficulties we are facing as a nation. 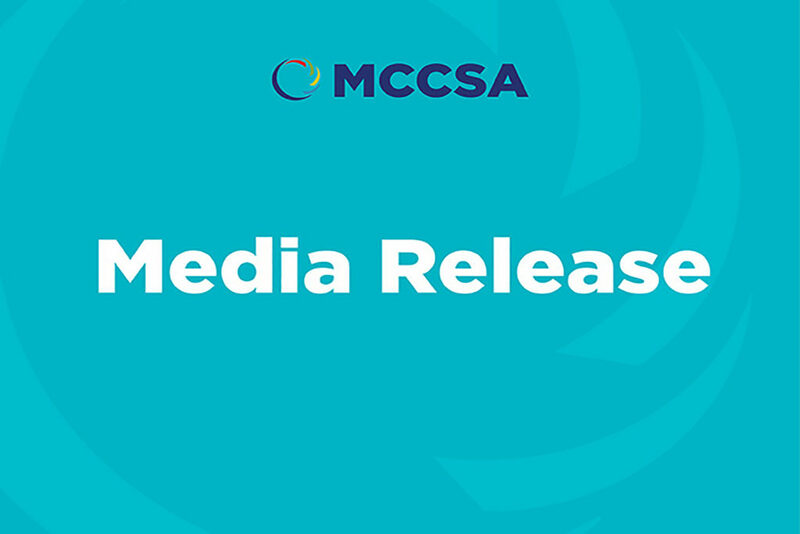 “MCCSA hopes to see a robust and passionate approach from Mr Tan to bridge our differences and encourage positive race relation discourse during his tenure”, Mrs Cocking said. 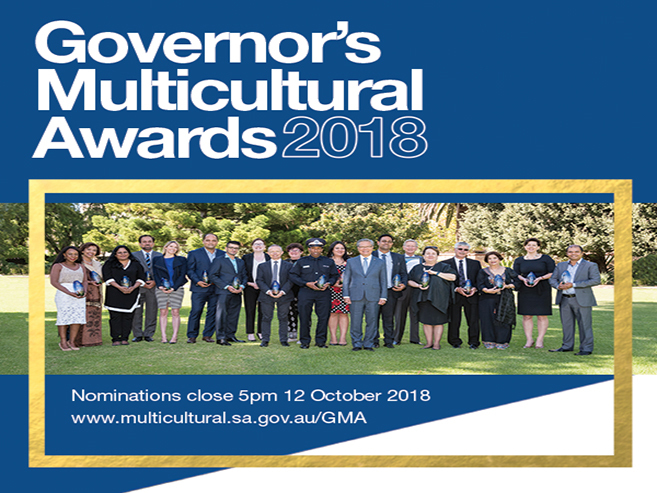 “As the peak multicultural body in South Australia strongly advocating for cultural and linguistically diverse (CALD) communities we look forward to working with the new Commissioner to promote and protect multiculturalism. “We had a good working relationship with the outgoing Race Commissioner , Dr Tim Soutphommasane, and we thank him for his staunch support to our communities and wish him all the best in his future endeavors”, she said. MCCSA looks forward to an equitable, cohesive and thriving South Australia. 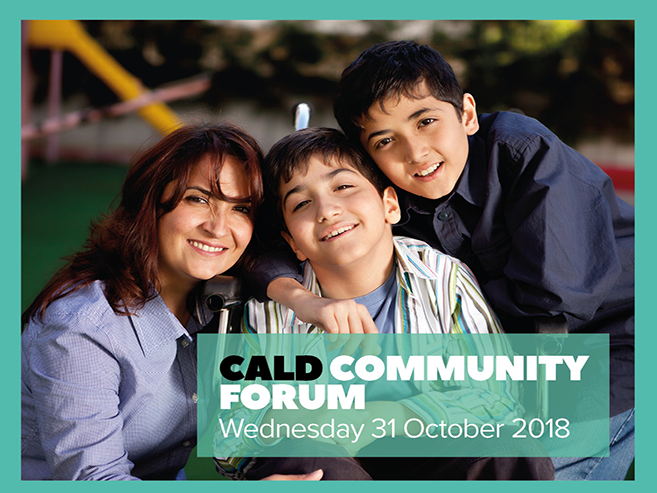 We support and advocate for all people from culturally and linguistically diverse (CALD) backgrounds to realise their potential as active contributors to the economic, social and cultural life of South Australia.